It is thought that rice is fattening, however, some of the healthiest nations, including Japan, enjoy white rice at most meals. 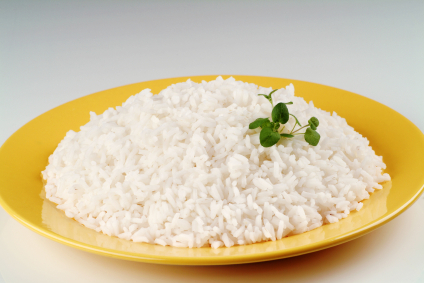 Plus, research has found that people who eat rice are also less likely to be overweight. 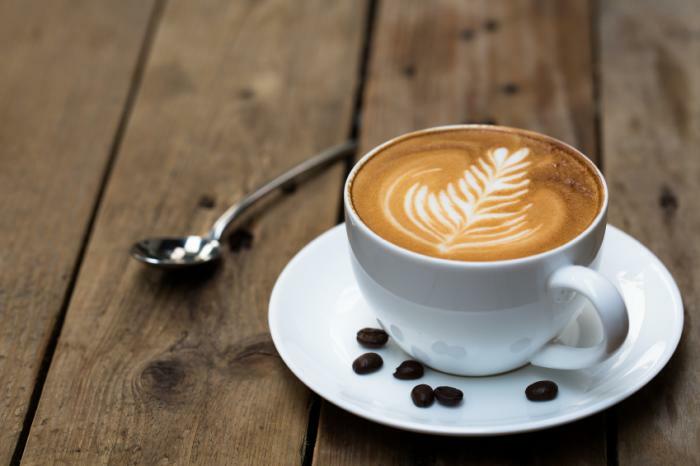 Regular coffee drinkers are often told to cut off on their intake but in addition to containing caffeine that helps get you alert for a busy day, coffee is also one of the top sources of flavonoids in the diet. Flavonoids are known to help improve heart health and protect cells from the natural negative effects associated with aging. 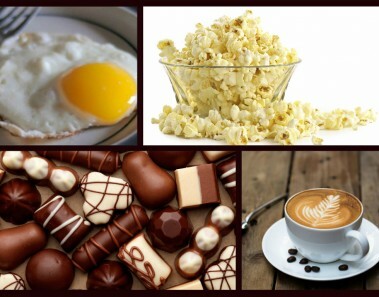 Eggs are blamed wrongly for increasing cholesterol especially the yolk but never skip the yolks! In addition to three grams of protein, egg yolks are packed with vitamin D, phosphorus, riboflavin, choline, and selenium. 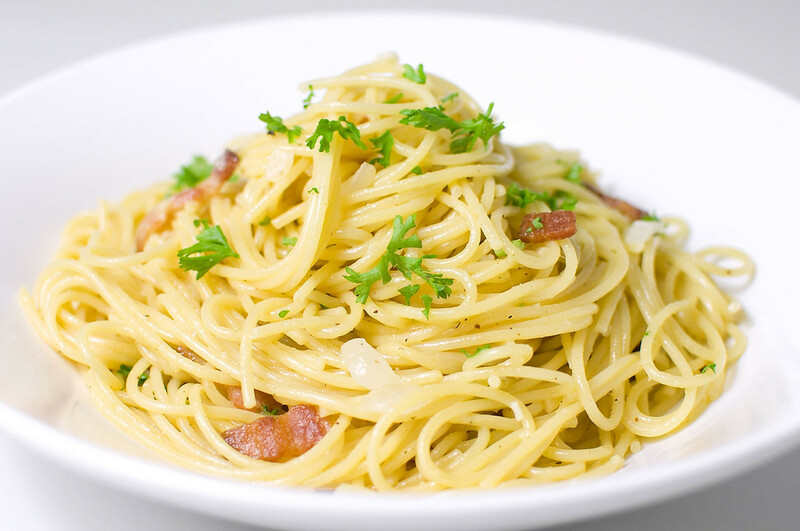 Pasta like rice is said to be fattening and also said to have a high glycemic index. This is not true, studies have found that pasta, such as spaghetti or macaroni made from white durum wheat, has a glycemic index of 45-50, which is considered low. That means eating pasta won’t cause a quick rise in blood sugar level, and it is more likely to keep you feeling fuller longer. 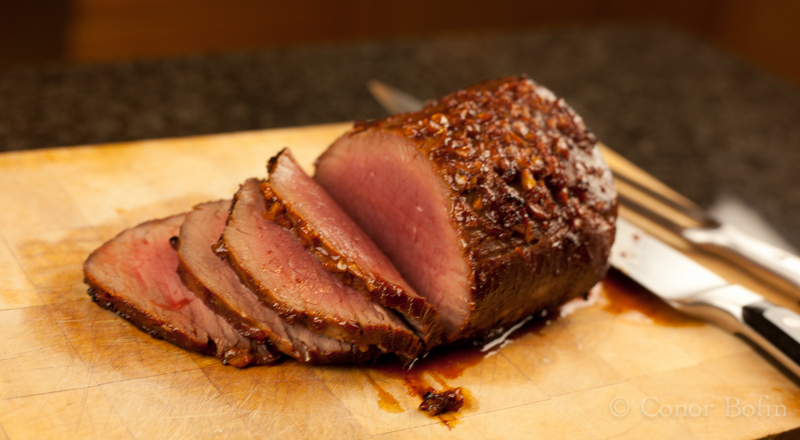 Those meat lovers who decided to give up the red stuff in order to lose weight or to make your diet more heart-healthy, you may be happy to hear that eating moderate amounts of lean beef can actually help you lose weight and improve your overall diet quality. 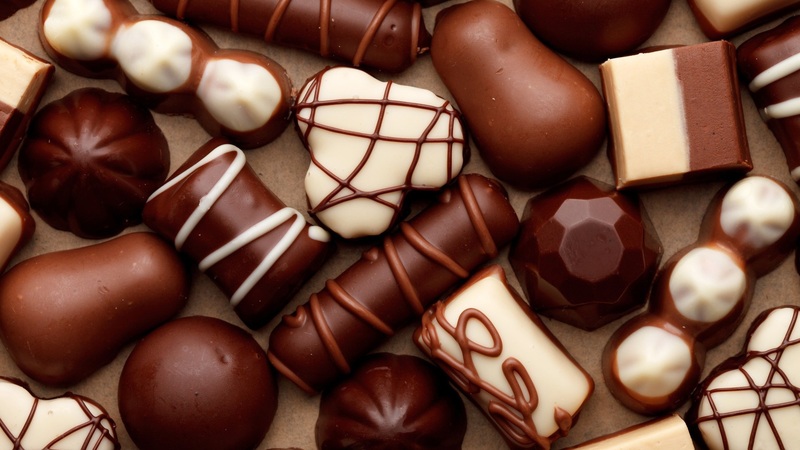 Chocolate, more specifically dark chocolate, has been extensively studied for its health benefits, with positive results. Dark chocolate decreases cholesterol, reduces blood clots, and is associated with better cognitive performance in the elderly. Numerous studies suggest that frozen veggies have just as many nutrients as their fresh counterparts. 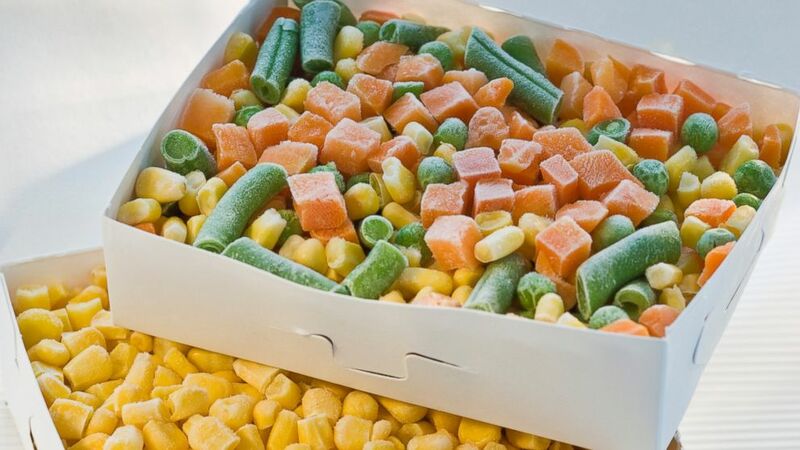 Frozen vegetables are a great option because they’re picked and processed at the peak of freshness to lock in the nutrients. 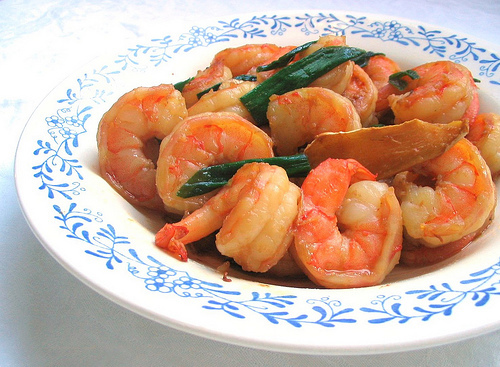 Even though shrimps have a high cholesterol level they have almost no saturated fat. It is also a source of Omega-3 Fatty acids. 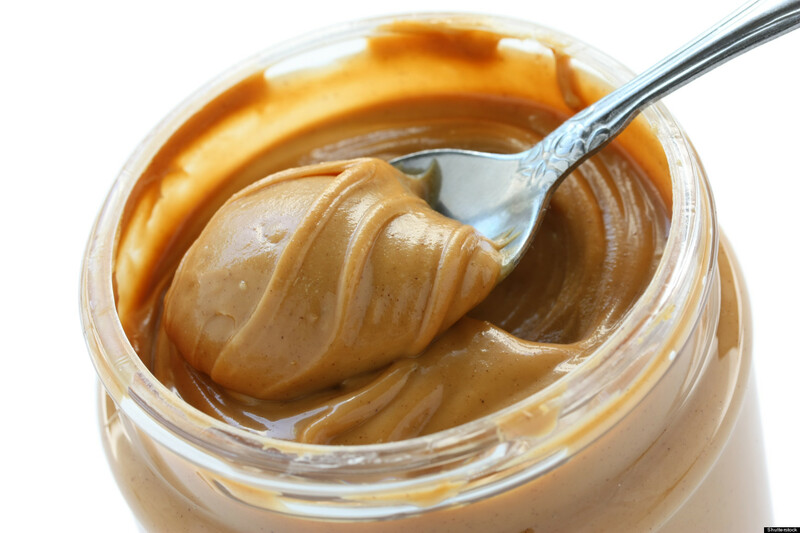 Although peanut butter is high in calories it is said to control hunger and also manage your weight. 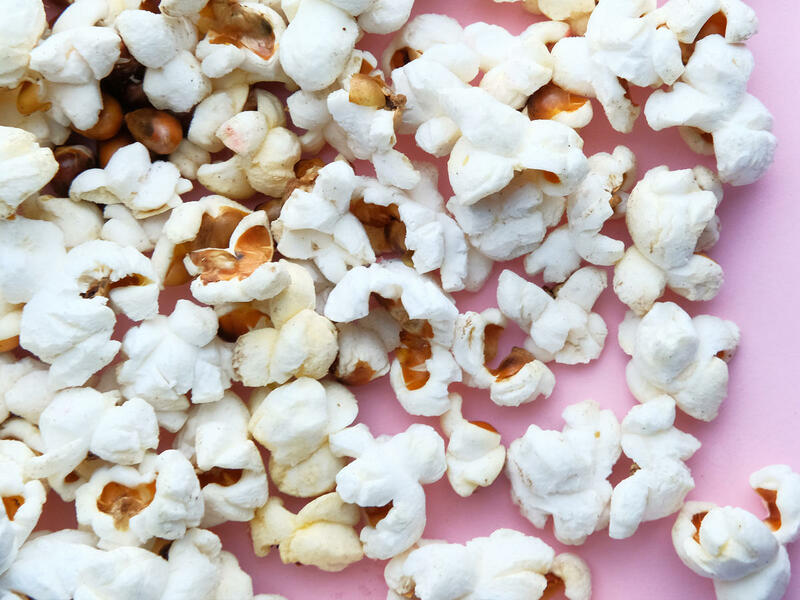 Researchers at the University of Scranton recently reported that popcorn is literally packed with phytonutrients.